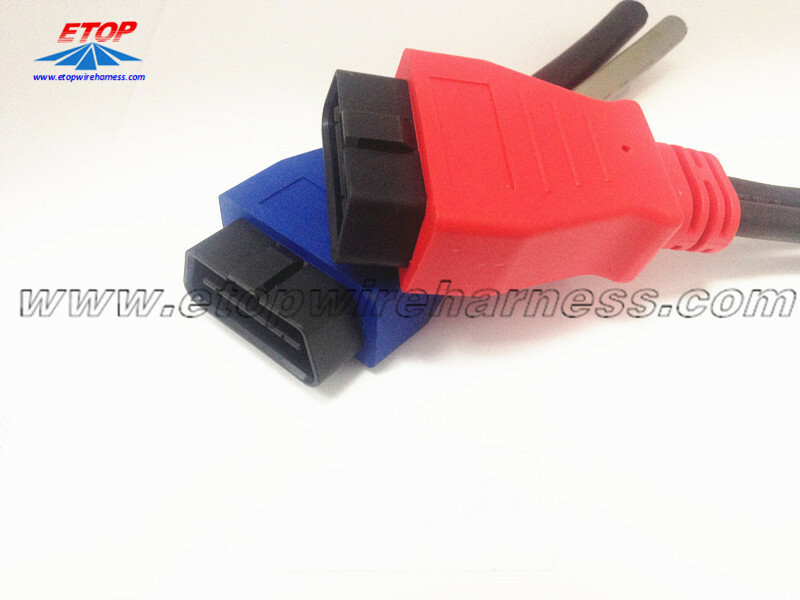 This straight type of OBD2 connector are ODM products, the terminal, plastic connector all processed by ourselves. 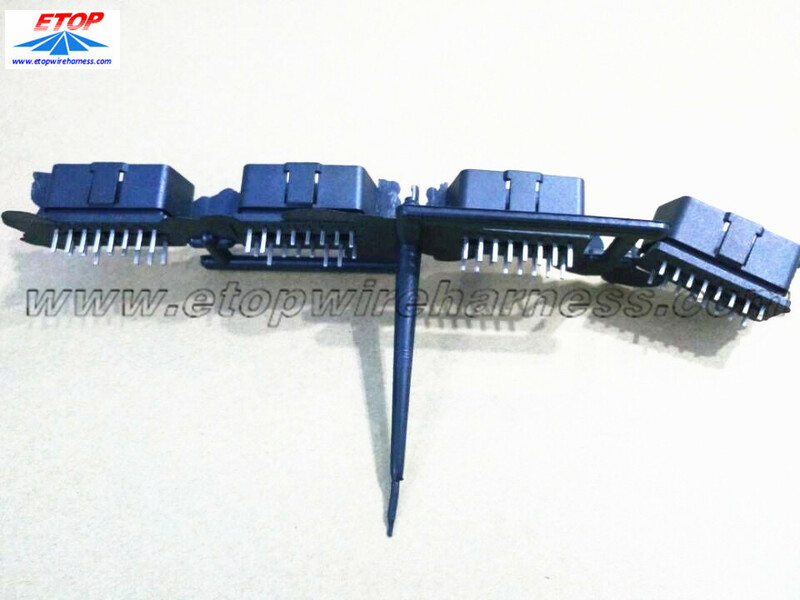 We molded the plastic connector, then crimp the terminal to connector for soldering type, which would be better for overmolding. 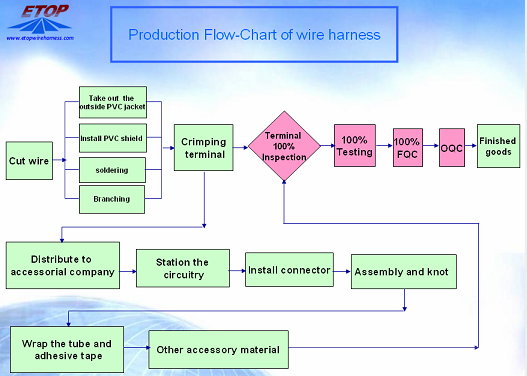 The terminal can be nickel or tin-plated gold-plated as customer requirement. 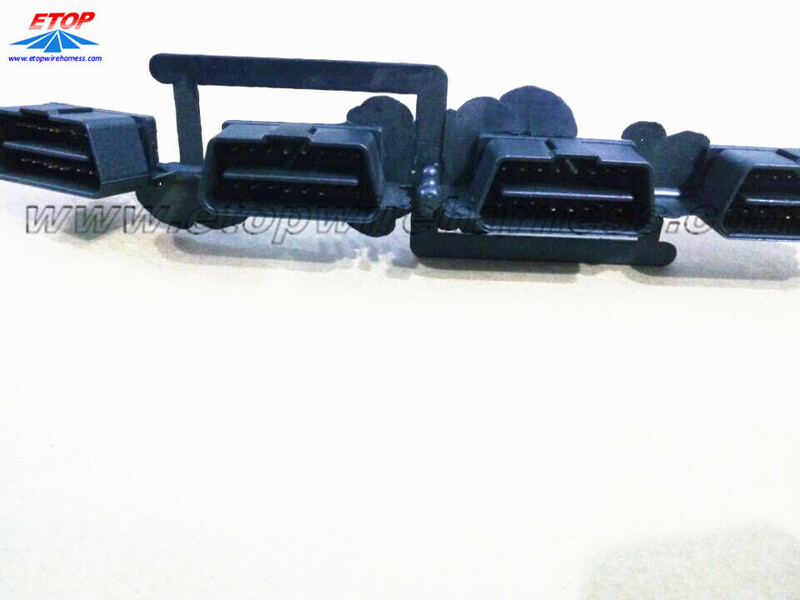 we have internal design, prototype,and manufacturing the widest range of OBD2 Connectors, which can support customer by short L/T and most competitive price. 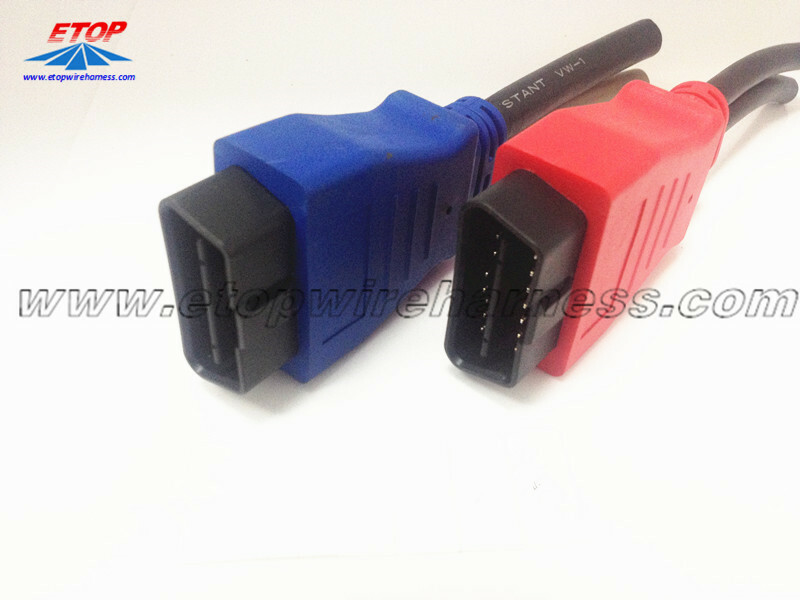 We make OBD connector with terminal by ourselves, soldering type and crimping type are both available. 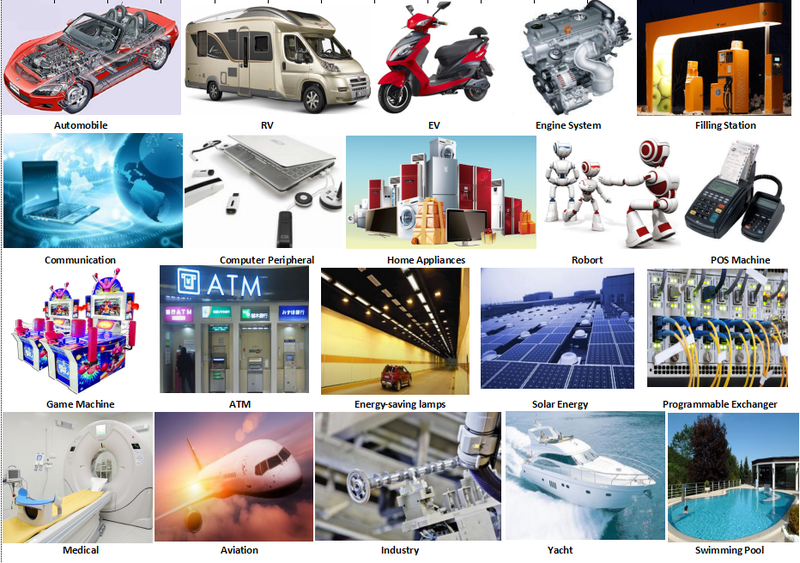 Also molded by different type, straight type or right-angle type. 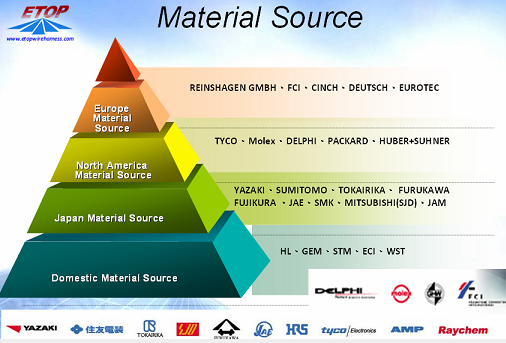 The OBD conenctor cables used for Audi, Honda, Toyota, BWM, etc. 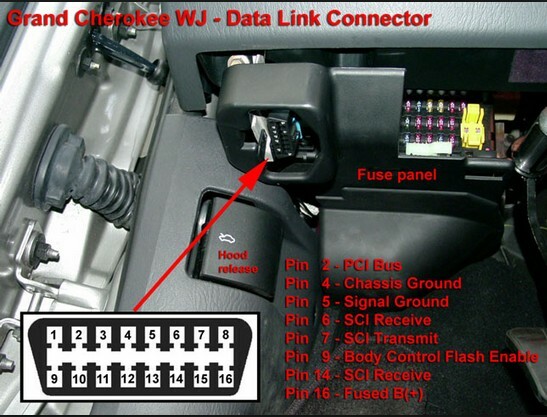 Looking for ideal OBD 16pin Connector Manufacturer & supplier ? We have a wide selection at great prices to help you get creative. 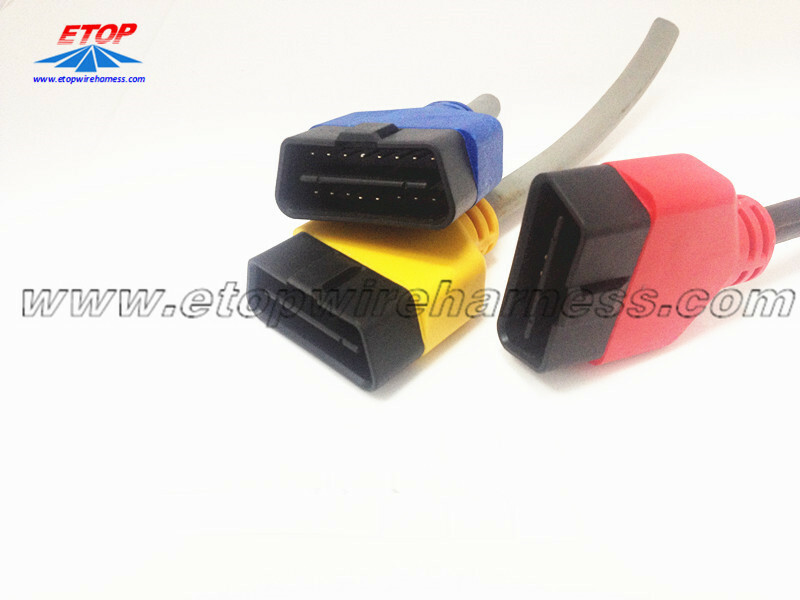 All the OBD Diagnostic Cable are quality guaranteed. 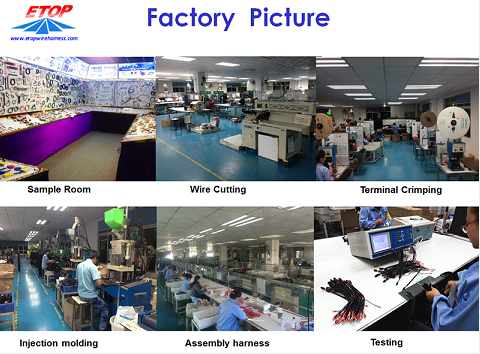 We are China Origin Factory of Molded OBD Connectors for Automotive. If you have any question, please feel free to contact us.